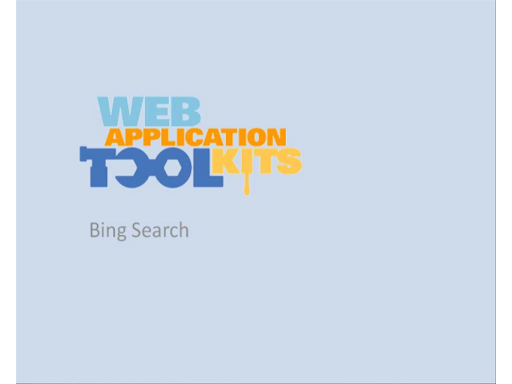 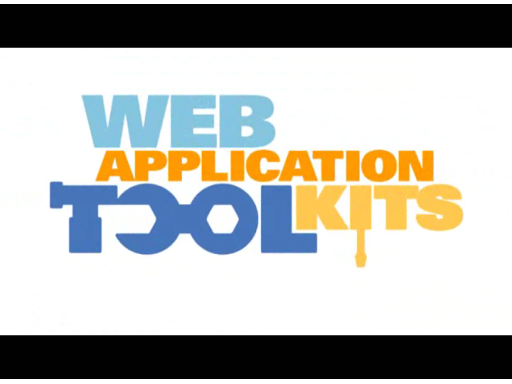 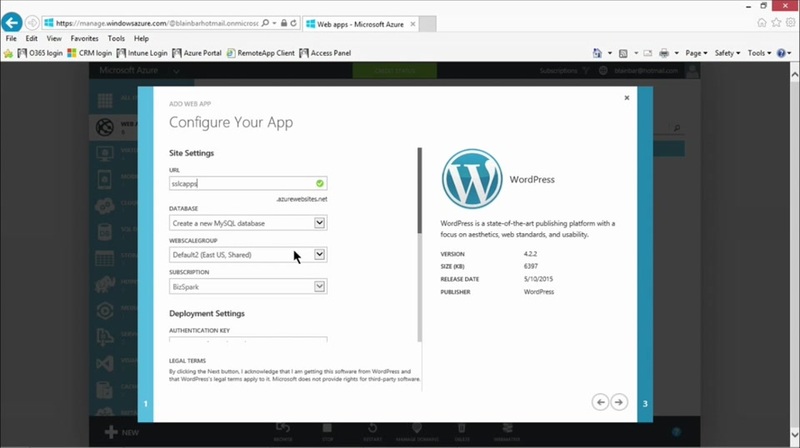 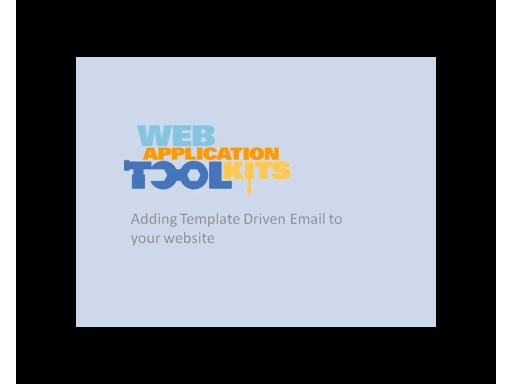 Web Application Toolkits are small sample apps that solve common developer problems. 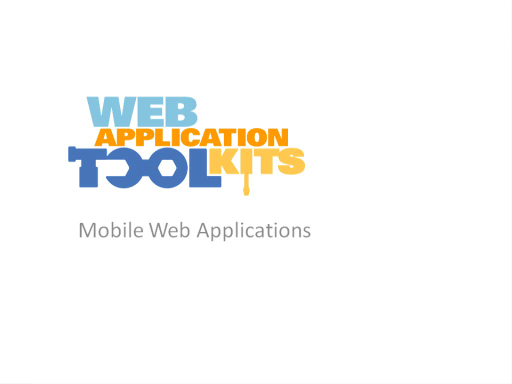 We provide documentation and source code that lets you go from 0-F5 in under 60 seconds to understand what's going on behind the scenes and then use the same coding principles and code snippets in your own applications. 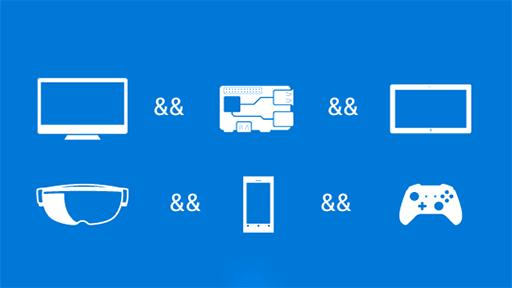 To download all the Web Application Toolkits, click here.